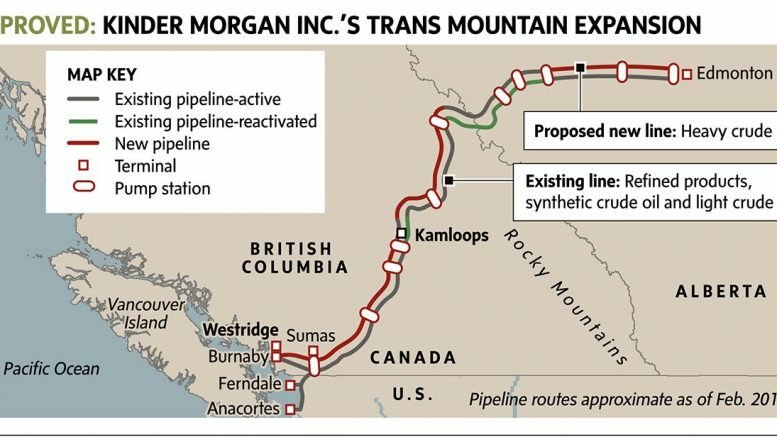 Ottawa/Calgary – The Kinder Morgan self- imposed May 31 deadline for forward movement on the Trans Mountain pipeline has gone to the next level. Federal Finance Minister Bill Morneau says his government is prepared to indemnify the $7.4 billion Trans Mountain expansion project. Morneau made his comments just hours prior to Kinder Morgan’s annual general meeting in Calgary. The Minister did not specify how much money would be involved. Today’s announcement by the Federal Government to indemnify financial losses for the Trans Mountain Pipeline Expansion Project was met with concern by the Surrey Board of Trade. “However, the Canadian government should not be using tax payer money to compensate for project delays and to indemnify financial losses,” continued Huberman. This is a non-partisan issue. 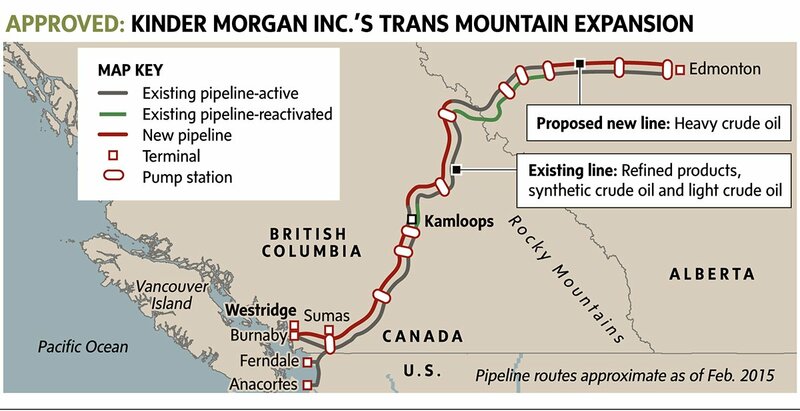 The twinning of the Kinder Morgan Pipeline (a pipeline that already exists) will come through Surrey. In the Surrey Board of Trade’s view, there is currently nothing to stop Kinder Morgan from expanding the Trans Mountain pipeline. Approvals have already been given. 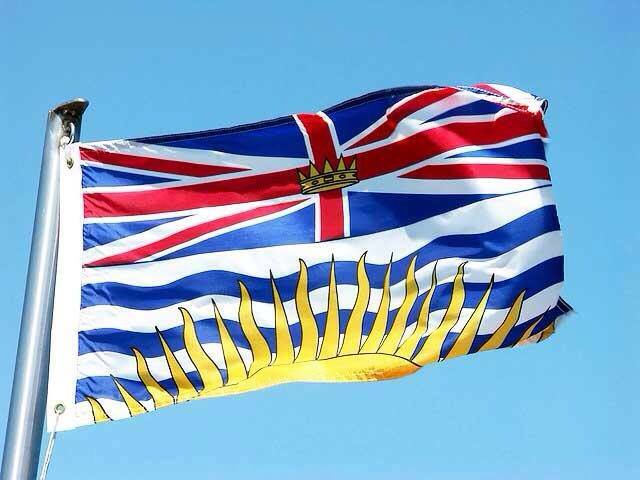 The Surrey Board of Trade encourages Kinder Morgan to continue working on the federal permissions and guidelines to accomplish this needed infrastructure program rather than seek taxpayer support. Since 1918, the Surrey Board of Trade is a not for profit organization, supporting and attracting business to Surrey through a business and international programs and services. The Surrey Board of Trade has 6,000 business contacts, representing 2,500 businesses and 60,000 employees. Journalists queried Morneau as he refused to address First Nations court cases against Kinder Morgan and continuing multi-jurisdictional opposition including on the ground in Burnaby, where the pipeline ends and Aframax tankers will be loaded with diluted bitumen to traverse coastal waters should the project proceed. “Nearly every day, more scientific evidence is released pointing to an accelerating climate crisis. Subsidizing a fossil fuel pipeline – spurring more investments in GHG emitting oil sands- is unconscionable,” concludes Ms. May. 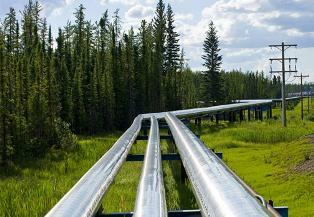 Be the first to comment on "Ottawa Willing To Indemnify Kinder Morgan Pipeline – Harsh Reaction"